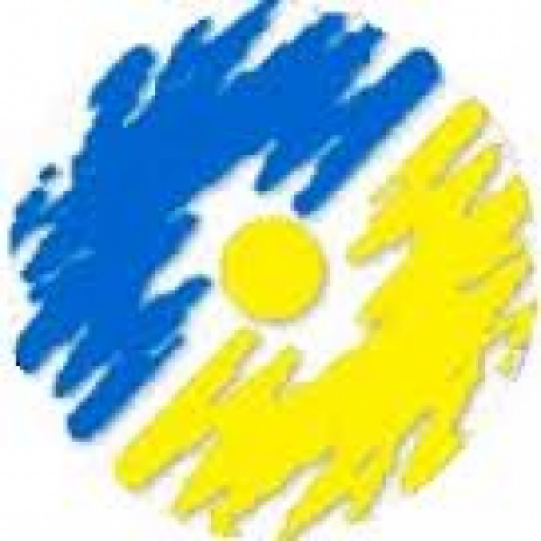 On May 28, 1999 the first Congress of financiers of Kazakhstan was organized. At the Congress was decided insure the deposits. The founder of the Insurance Fund was the National Bank of Kazakhstan, which contributed to the authorized capital of JSC «Kazakhstan Guarantee Fund (insurance) of individuals» 1 billion tenge. Thus, the country has established protection of savings of the citizens.